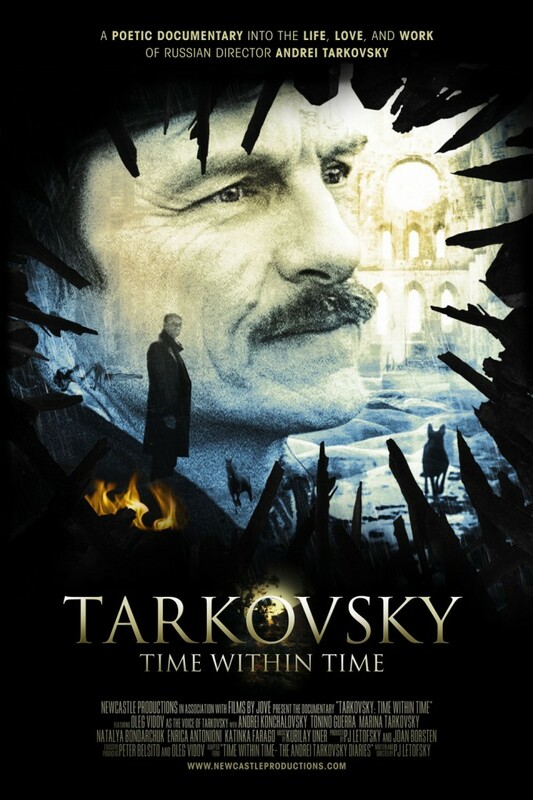 Purple Red’s key art for Tarkovsky: Time Within Time, a documentary by P.J. 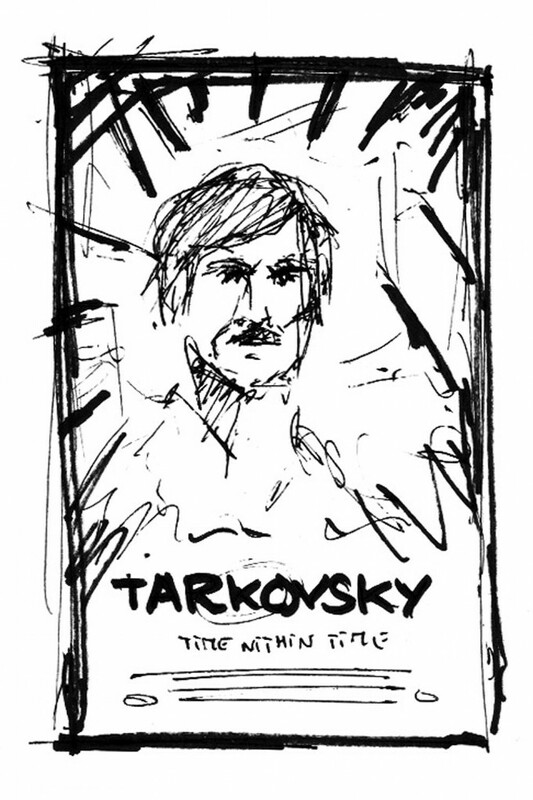 Letofsky who explores the acclaimed Russian film director Andrei Tarkovsky through his diary to discover the man and the vision to which he aspires. 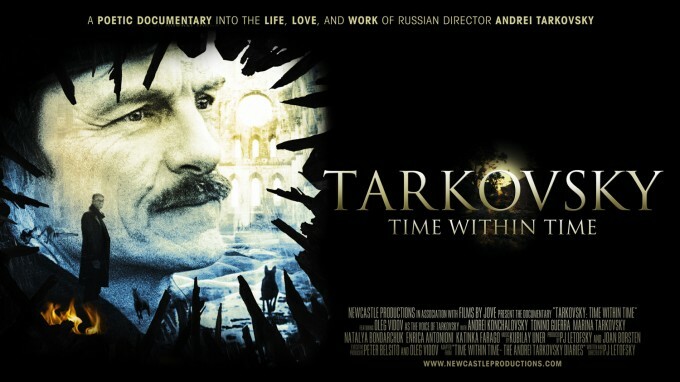 Following this path, Purple Red collected and combined some of Tarkovsky’s most symbolic elements along with some archival photographs of his work, his world, his reality, to create a window that would lead the viewer to the vision. 2) Horizontal version (for billboards and social media pages). 3) Purple Red’s original sketch for the Key-art / poster.